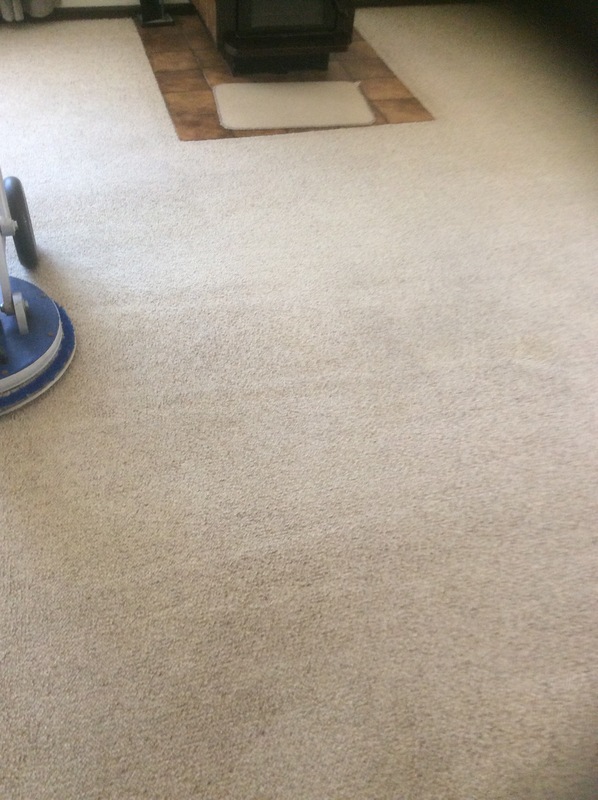 Beate and I are your local carpet cleaning specialists in Loxton the beautiful garden town of the Riverland. 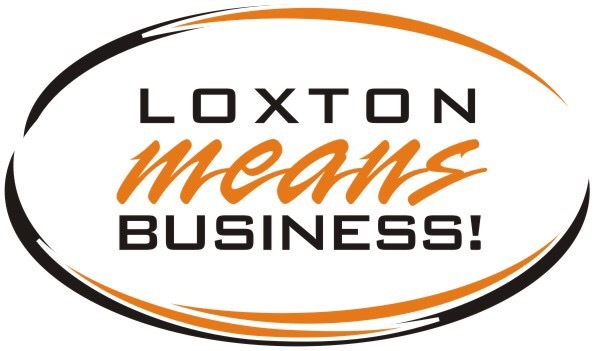 We are proud bronze members of the Loxton Chamber of Commerce. You can buy gift vouchers for any of our services from the Chamber of Commerce.